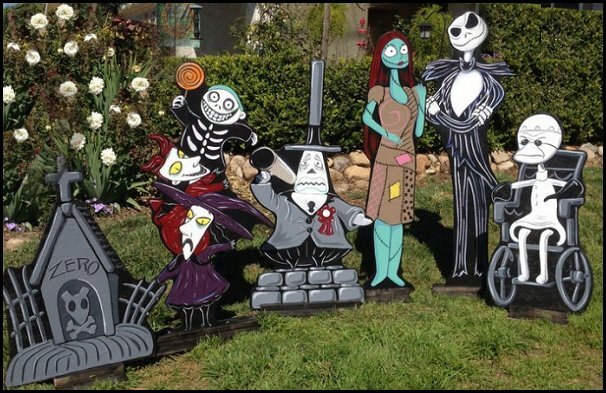 Inspired by the movie The Nightmare Before Christmas, Jack is handmade out of felt and yarn with detail from head to toe, including his bat bow tie and pin striped suit. 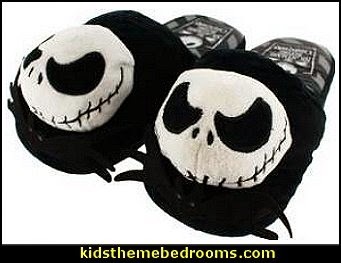 He is approximately 13 inches tall with legs that bend so he can sit or stand on a shelf. 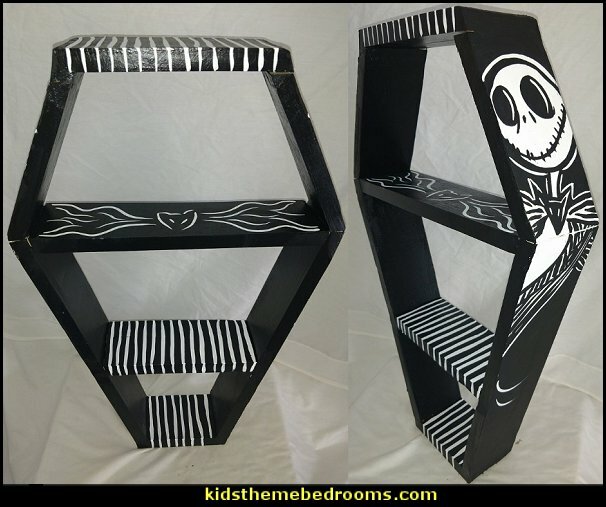 Jack should be handled with care, he has a lot of small detailed pieces. 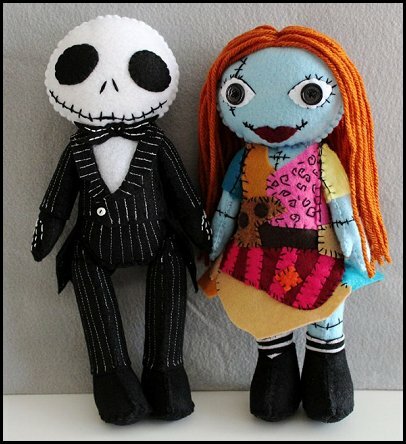 Sally is handmade out of felt and yarn with detail from head to toe, including her little striped socks and her stitches! 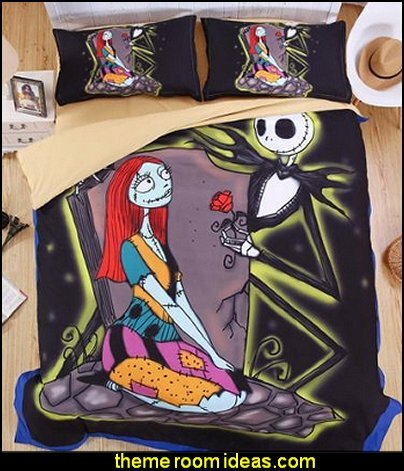 Her dress is completely hand sewn together, piece by piece. 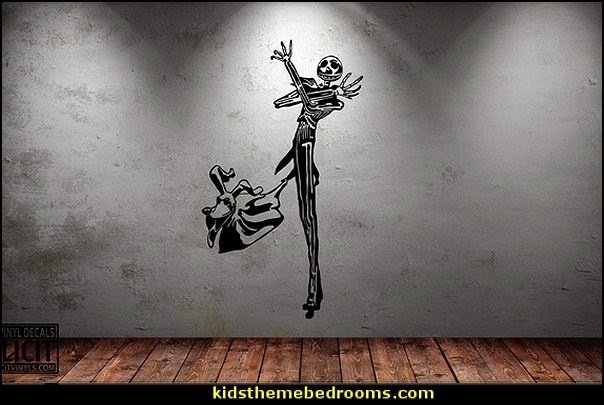 She is approximately 12 inches tall with legs that bend so she can sit or stand on a shelf. 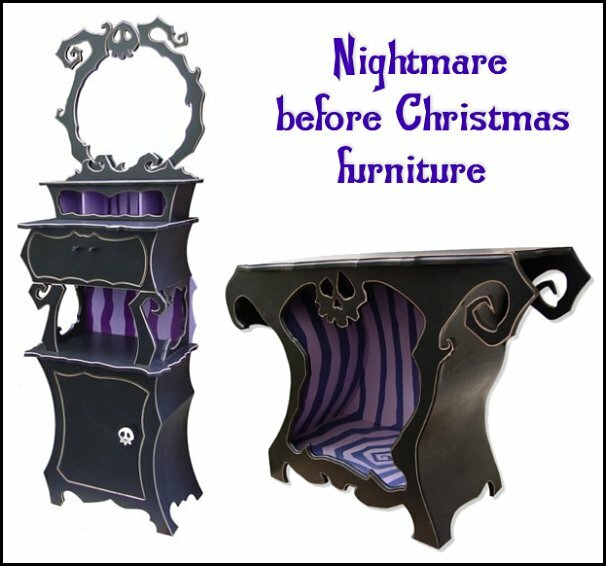 Sally should be handled with care, she has a lot of small detailed pieces. 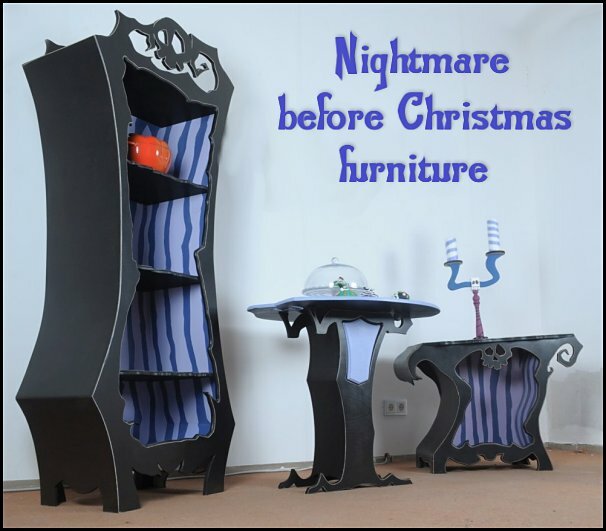 Both playful and whimsical, the dark bronze curliques. 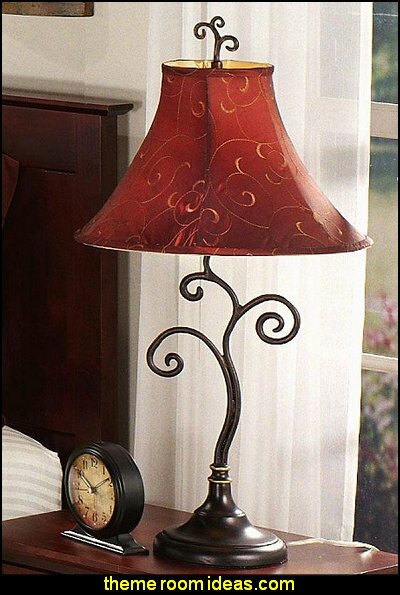 Table lamp suggest the elegance of a tree, while a red-and-gold swirled shade adds a gentle pop of color. 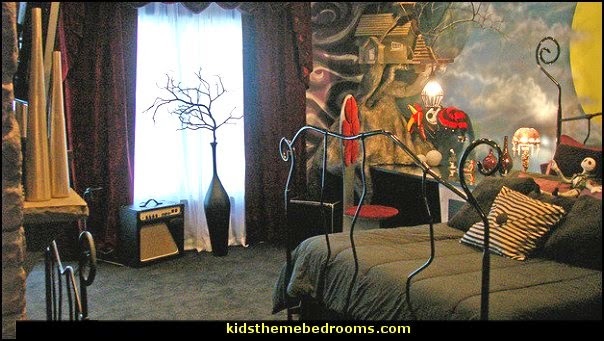 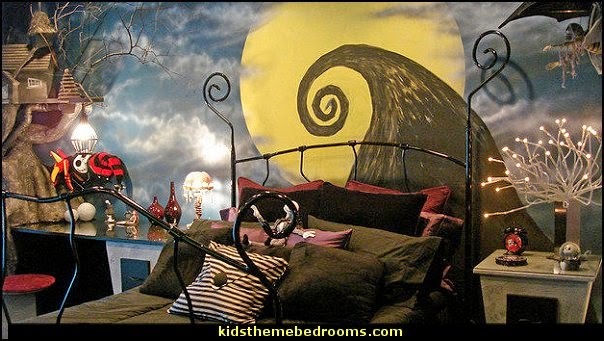 Part organic sculpture, part nod to Dr. Seuss or fun accent for the Nightmare Before Christmas themed room, this eccentric lamp is an instant classic to most children or teen bedrooms. 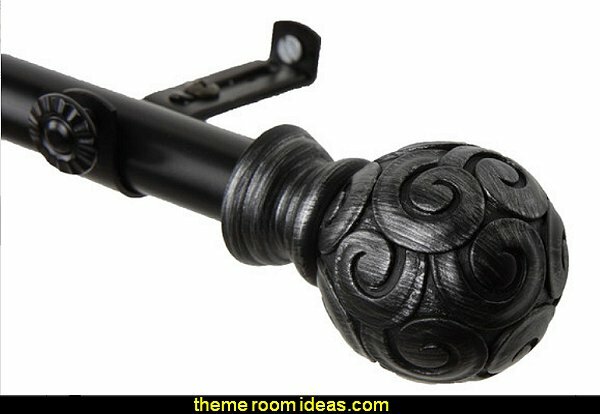 Decorate your window with this Rod Desyne Bonbon Curtain Rod. This solid steel pole lends a sophisticated touch and finished appeal to your window treatment, regardless of room or drapery style. 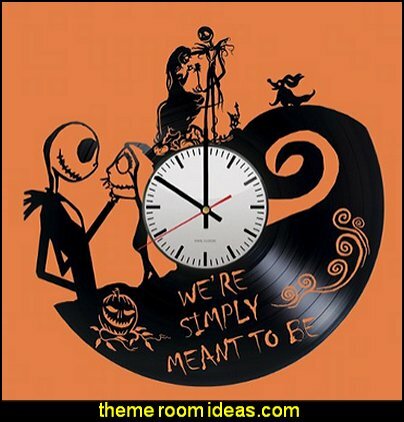 A striking silhouette Jack Skellington leading his boney reindeer in his sleigh on Christmas eve. 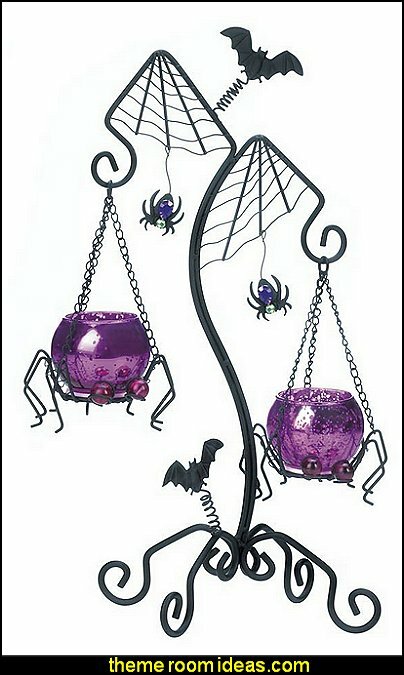 It easily attaches to window or door frames. 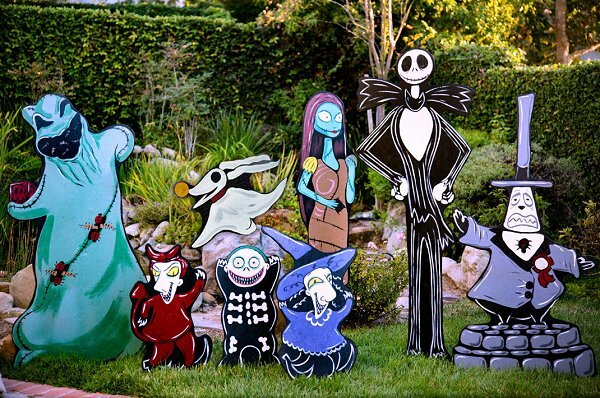 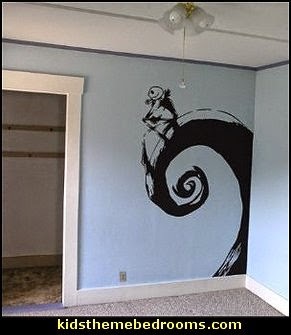 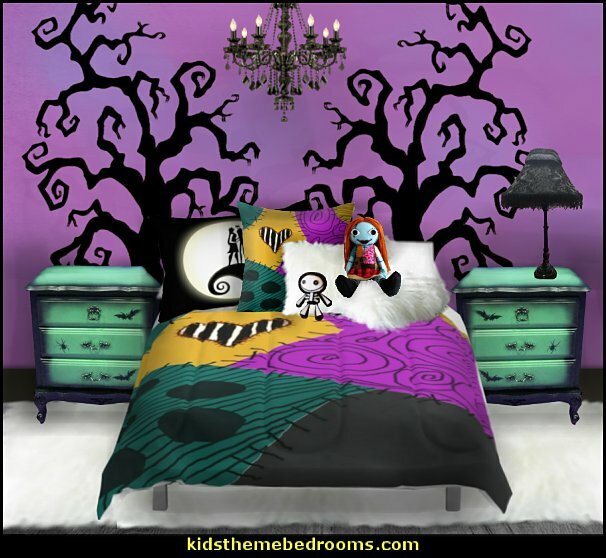 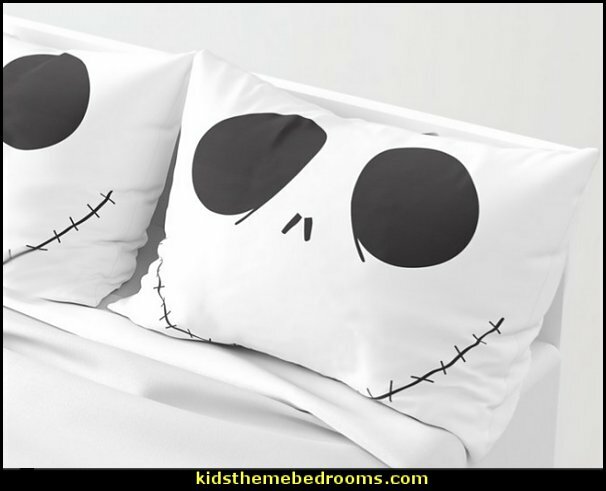 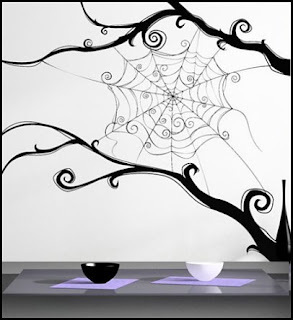 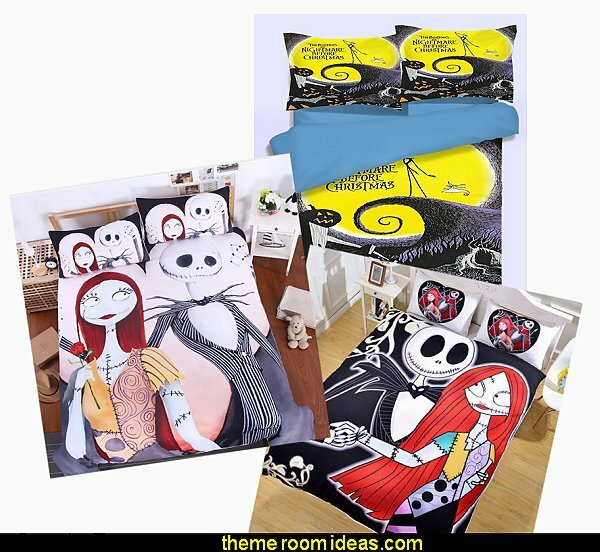 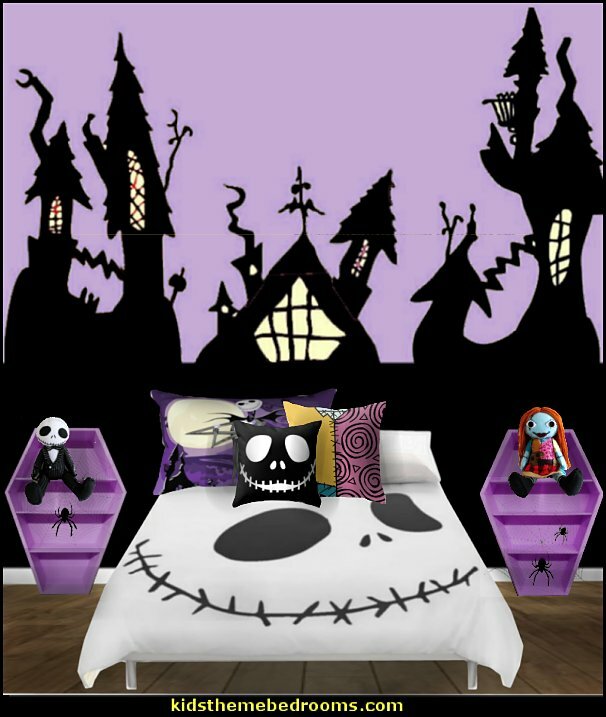 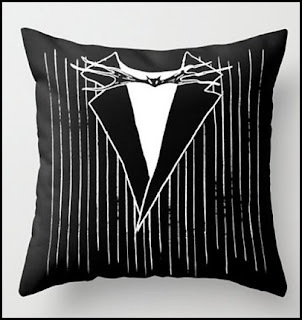 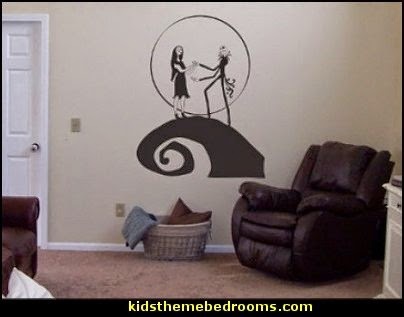 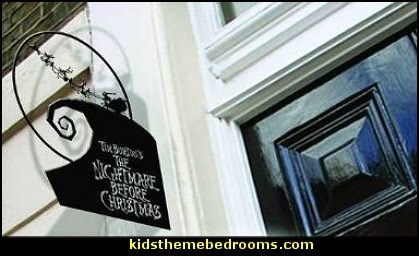 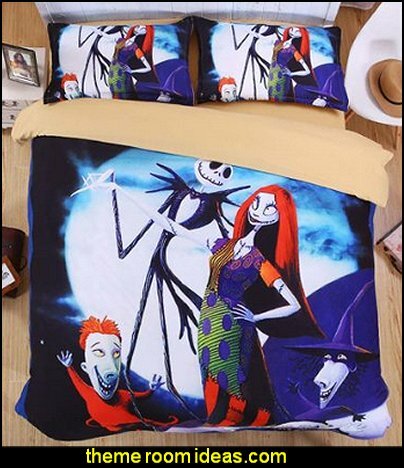 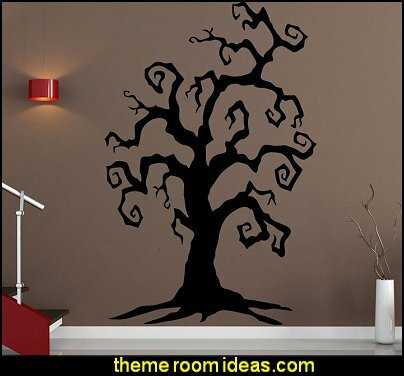 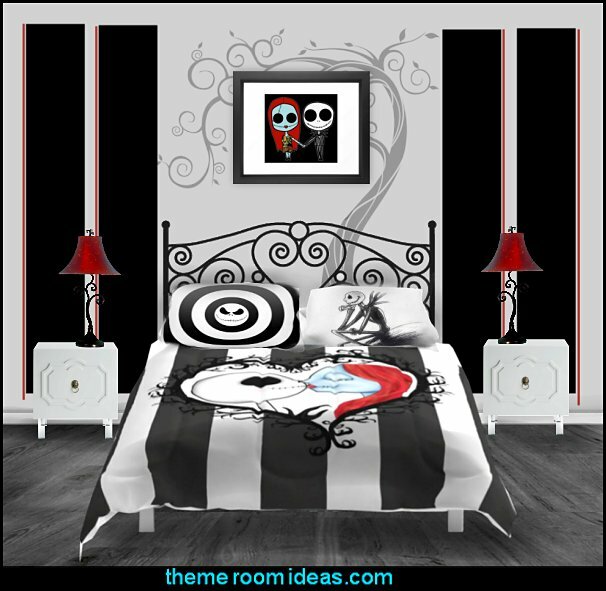 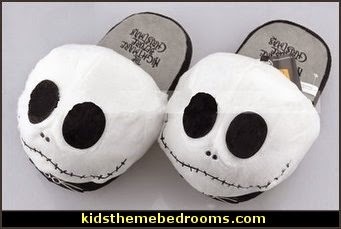 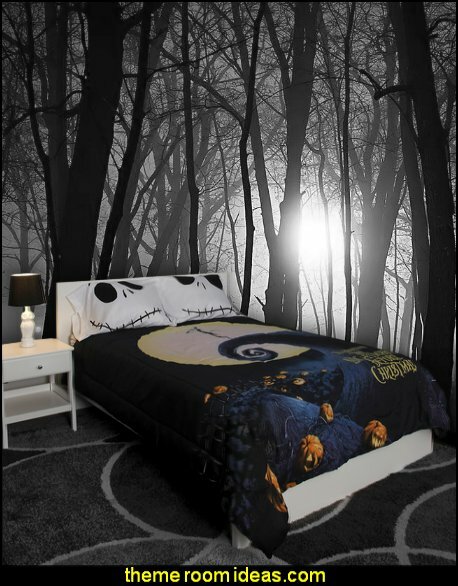 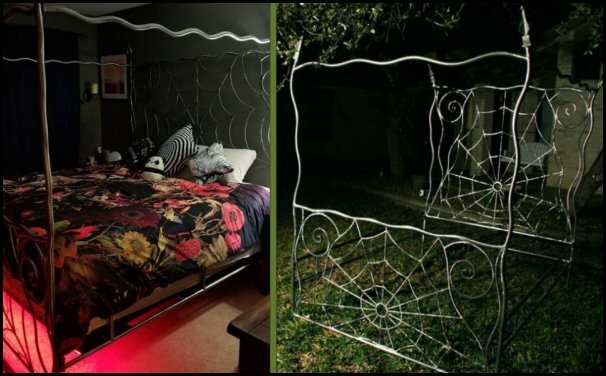 Great decoration year round for fans of Tim Burton's The Nightmare Before Christmas.